Frank Vincent Zappa was an American musician, activist and filmmaker. His work was characterised by nonconformity, free-form improvisation, sound experiments, musical virtuosity, and satire of American culture. 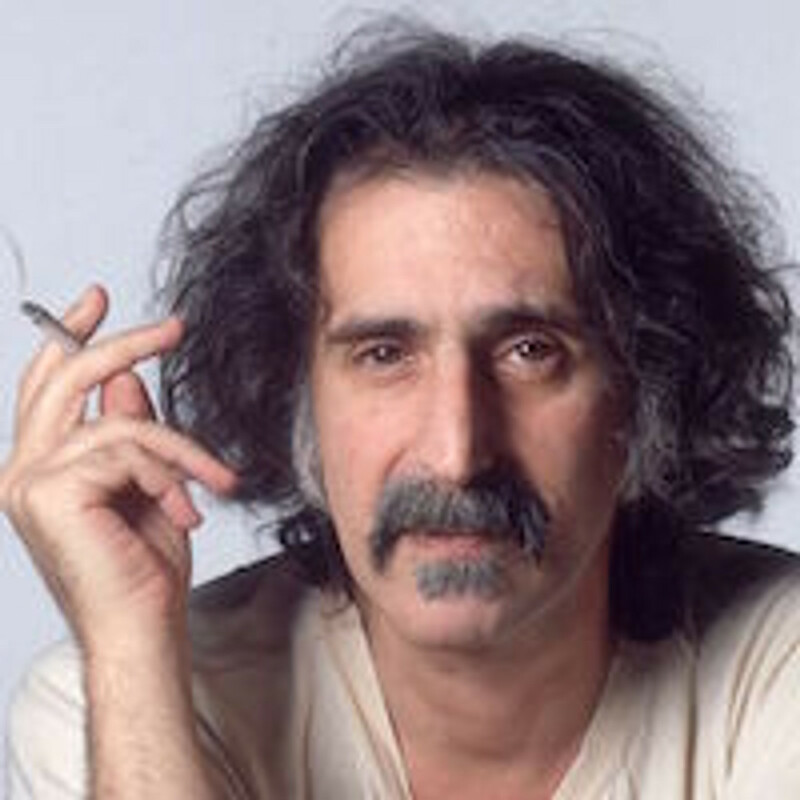 In a career spanning more than 30 years, Zappa composed rock, pop, jazz, jazz fusion, orchestral and musique concrète works, and produced almost all of the 60-plus albums that he released with his band The Mothers of Invention and as a solo artist. Zappa also directed feature-length films and music videos, and designed album covers. Publications such as Ultimate Classic Rock and The Independent have described him as one of the most innovative and stylistically diverse rock musicians of his generation. He died on the 4th December 1993 in Los Angeles, California.